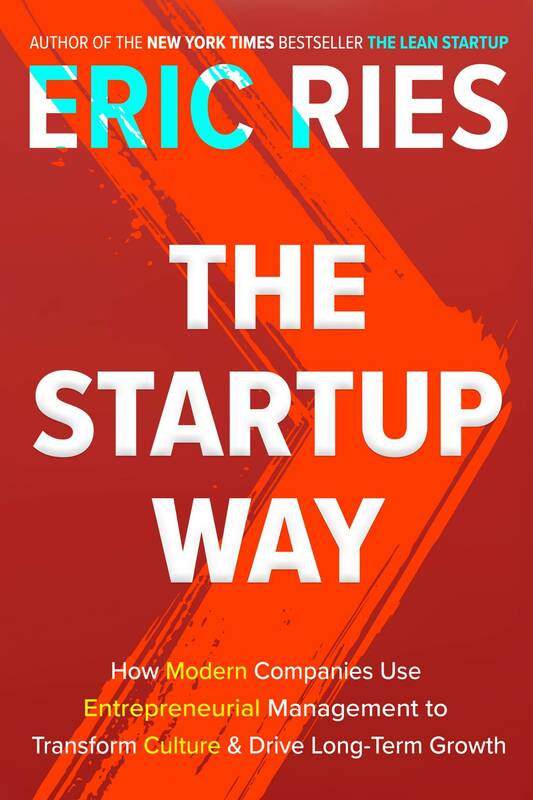 With his million-copy bestseller The Lean Startup, Eric Ries launched a global movement. Concepts like minimal viable product, A/B testing and 'pivoting' changed the language of business. Now he turns his attention to companies of all sizes - and shows how the startup ethos can breathe new life into even the largest and most bureaucratic organisation. In this groundbreaking new book, he draws on inside stories of transformations at multinationals like General Electric and Toyota, titans like Amazon and Facebook, and tech upstarts like Airbnb and Twilio. He lays out a new framework for entrepreneurial management: a comprehensive approach that kick starts innovation and delivers sustained growth, even in highly uncertain environments. 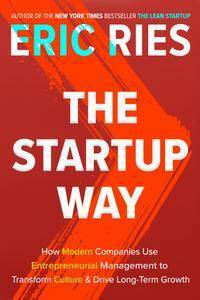 The Startup Way is an essential read for leaders, managers and entrepreneurs at any level. It's a revolutionary approach to incubating great ideas, turning all teams into startups, and inspiring everyone to think like an entrepreneur.